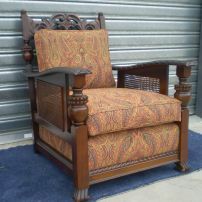 commented on "Old Chair Restored by JARO Upholstery"
commented on "Restored Chair with new polish & upholstery, Melbourne & Gippsland Reupholstery Service"
commented on "Barcelona Chair reupholstered by JARO Upholstery, Melbourne"
commented on "Looking for an Experienced Chair Reupholsterer in Melbourne? Quality? 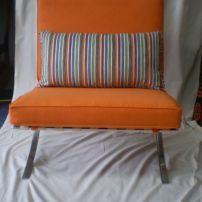 Affordable? JARO can help you!" 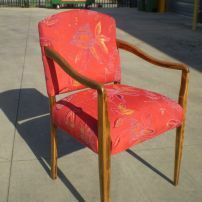 Looking for an Experienced Chair Reupholsterer in Melbourne? Quality? 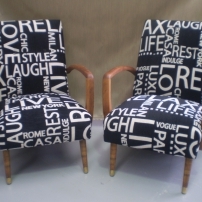 Affordable? JARO can help you! 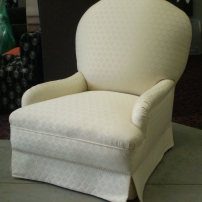 Our clients and interior decorators love our quality work and affordable prices. 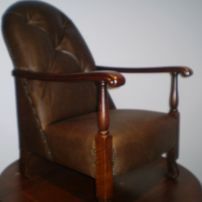 commented on "Buttoned Arm Chair Reupholstered in Leather by JARO, Melbourne"
We have a large selection of coloured leathers to pick from. 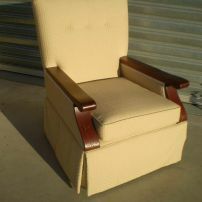 commented on "Arm Chair Reupholstery and Modification"
Bases were made higher and a permanent cushion added. 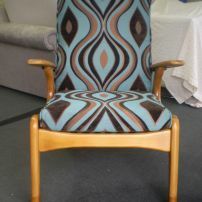 Upholstered in a lovely Wilbro Autumn fabric. 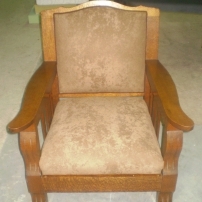 commented on "Arm Chair Recovery by JARO"
JARO loves to bring back to life preloved chairs! 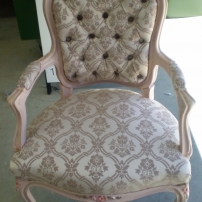 commented on "Lucy's 2 Seater & Chair Reupholstery"
commented on "Chair Recovery - Diamond Buttons"
Nearly finished just waiting on braid trim to match!